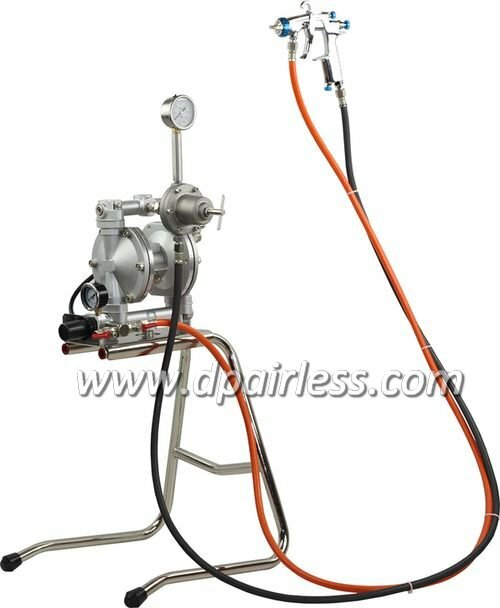 DP-PP157 air-operated double diaphragm (AODD) pump is ideal for a wide rang of applications, including corrosive and abrasive fluid transfer. 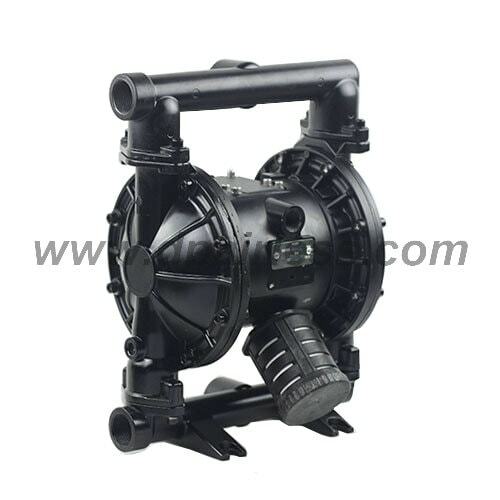 PP pump in PP-H material which chemical resistance, wearing resistance and temperature resistance much better the PP. High roundness valve ball for use the ball mill machine, enhance the check valve seal. New design Teflon diaphragm, longer life-time. 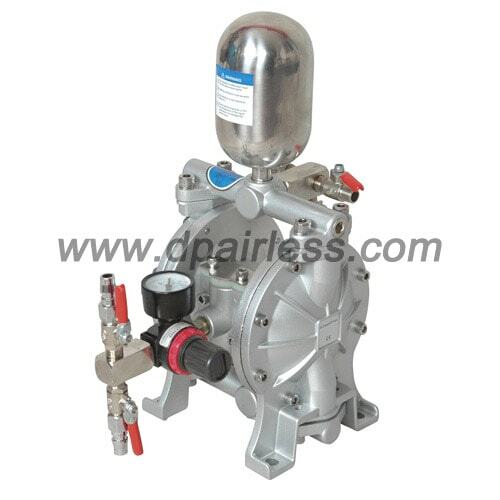 The bolts of plastic pump are used of stainless steel. 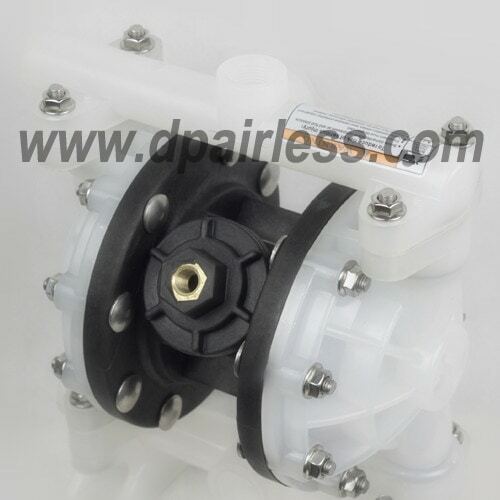 One-piece design diaphragm plate, strong and durable. Diaphragm rod material of SS321, good wearing resistance, chemical resistance. Simple structure and higher durability enable easy maintenance.